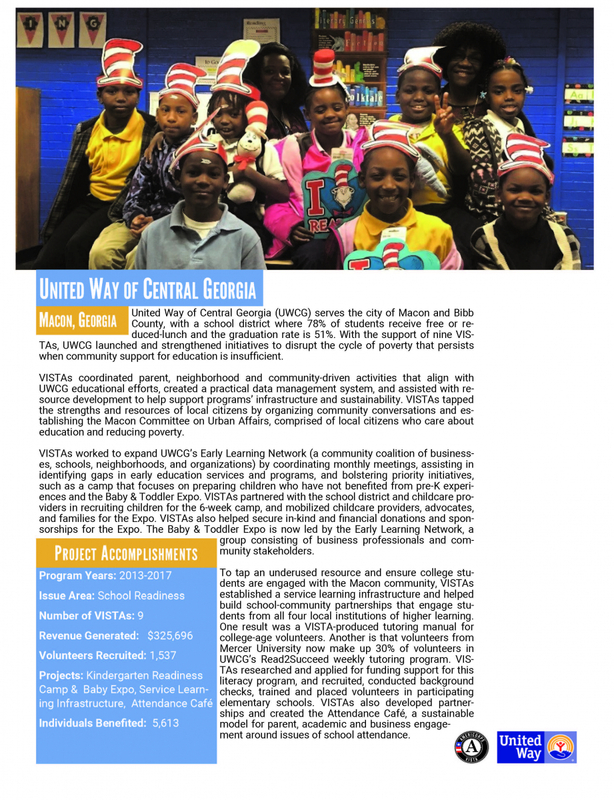 That the Americorps VISTA program in Central Georgia recruited over 1,500 volunteers and helped over 5,600 people from 2013-2017. That means attacking poverty by helping kids get a better education. Here's the report.